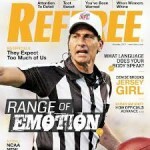 News and analysis of pro football officiating. 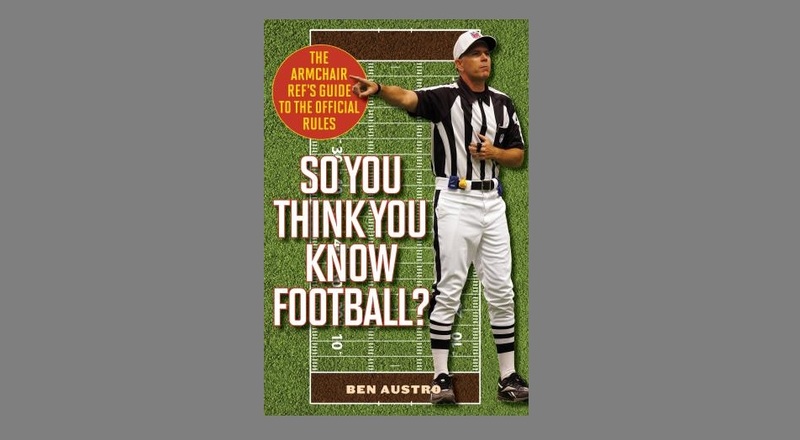 Appeared on ESPN, CNN and several radio outlets. 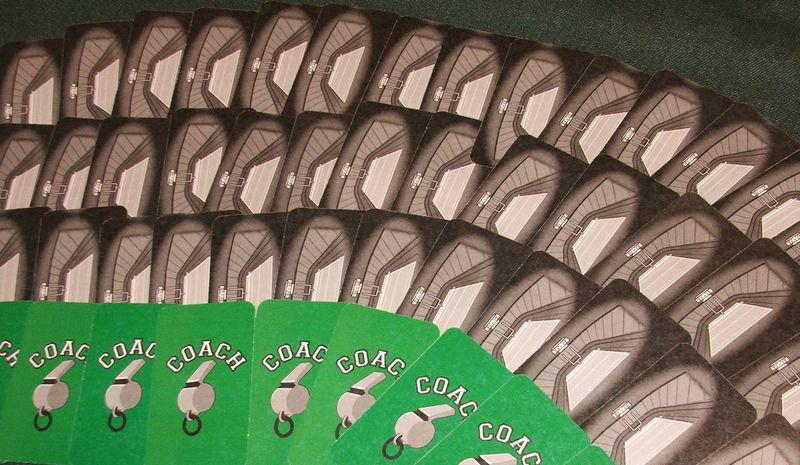 Second edition card game set to publish in 2016. 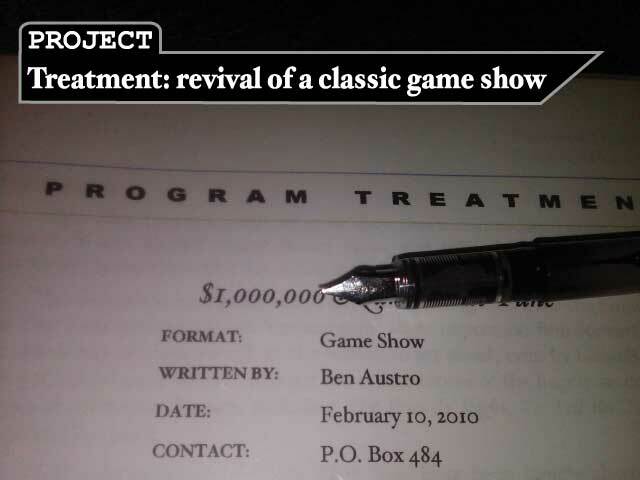 Several game and reality competition formats ready for pitch, as well as a future-science documentary. 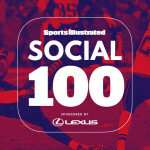 Football Zebras was listed on the Sports Illustrated Social 100 list for 2015. 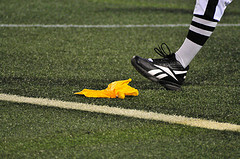 Football Zebras was one of the websites listed by Referee magazine as "worth checking out." Ben Austro | Powered by Mantra & WordPress.